Life is full of valuable lessons and experiences that teach us something or the other. When it comes to the fields of sports and games, it has the ability to mould people into well-rounded personalities. This is the reason such activities are considered healthy and recommended. Even as infants, it is through play and interaction that various centres of the brain are activated. Mortar skills and emotional abilities also develop through a similar process. Rummy and other similar card games were once viewed as mere pastimes by the majority of folk but thankfully, this perception has been radically changed in a positive way. 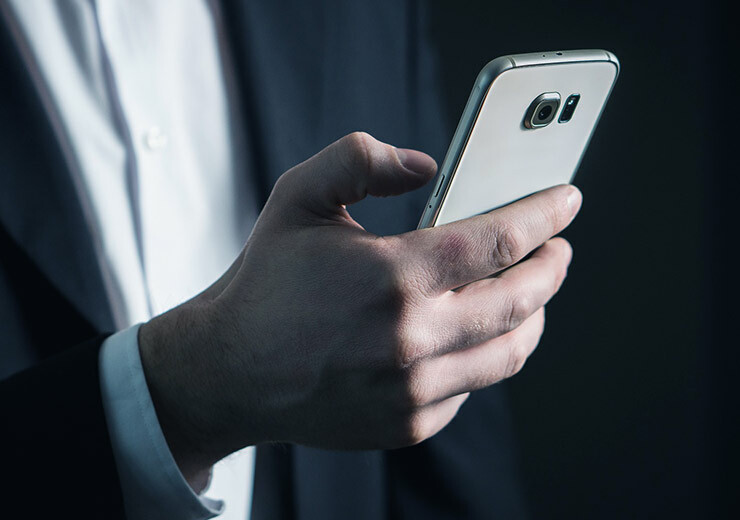 The internet boom played its part in encouraging online platforms, making it possible for potential players to learn and improve their skills. For instance, today we see a clear rise in the number of people taking up card games like online rummy. As you already know, rummy is a legal skill-based card game. 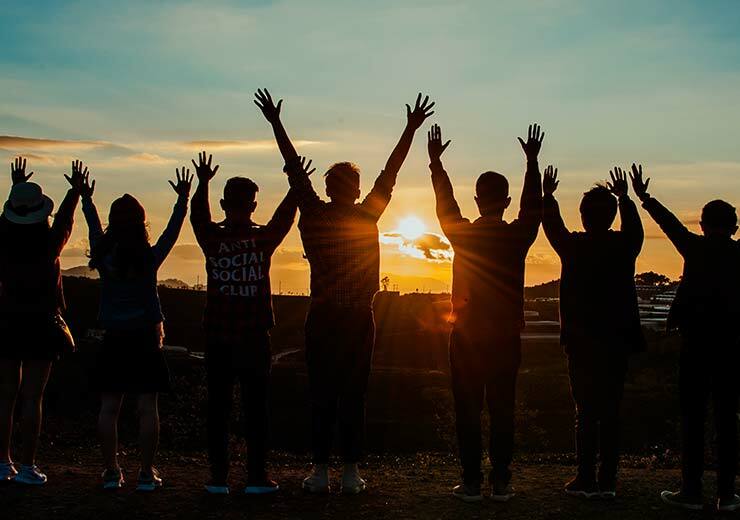 Therefore, it has the potential to influence and enhance skills inherent in the player, while facilitating other skills they can benefit from greatly. 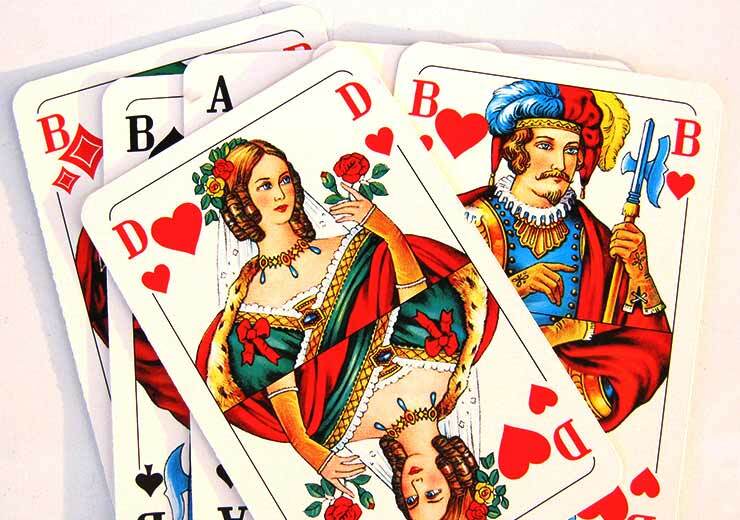 Rummy rules are fairly simple to learn, and all a person needs is a mobile with a basic net connection to start playing. Read on to learn about the benefits. Online rummy is a game that demands your involvement and attention so when you learn to play, it is sure to impact the way you approach life too. Any game involves pressure and rummy is no different. Players who are accustomed to handling this pressure are the ones who are most likely to win and excel at the game. While playing rummy for cash, high stakes are involved and it is crucial for players to keep their nerves in check. This ability will translate into other professional arenas as well, teaching you to be patient in difficult situations. Improvisation is a great skill to acquire. In online rummy, you may not always be dealt a good hand but you have to continue playing. You have the choice of picking up a card from the discarded deck and this gives you a chance to re-evaluate your standing. Likewise, life is unpredictable too, and you might find yourself in an unfamiliar circumstance, which you will now be more adaptable to cope with, thanks to rummy. Planning your next move is important right after the cards are first dealt. Thinking through which sets and sequences will be possible with the cards in your hand is what will eventually increase your chances of winning. Action that is backed with thought is always more potent than thoughtless action. Rummy teaches you to take a moment to consider all possible outcomes before making a move. This step is very beneficial because it will help you prioritize and determine the cards you should hold on to and the ones to discard. In life too, this ability to stand back and re-evaluate situations before making any decision is valuable. Keeping an eye on your opponents is second only to knowing the rules of rummy inside out. A lot can be gleaned from observing the cards that are being discarded and being picked up by other players. This is a skill that can be honed over a period of time. Such superior observation abilities will help you notice things that others might miss or take for granted, and it will serve you well in your decision-making process. 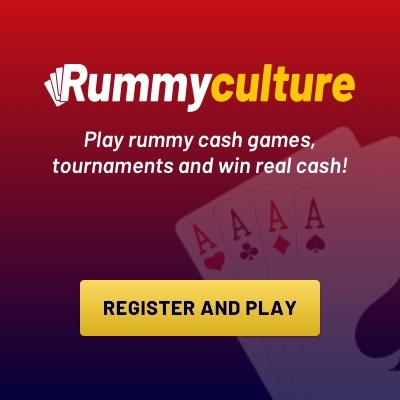 After reading all this, we’re sure you will be eager to play rummy on RummyCulture. We have a large network of enthusiastic players from around the world and offer great bonuses. 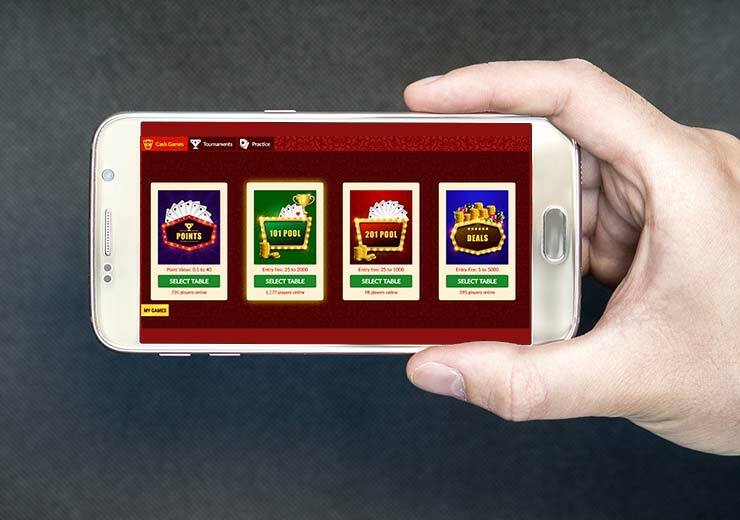 Download our app rummy to participate in exciting tournaments to win real money while improving your skills!